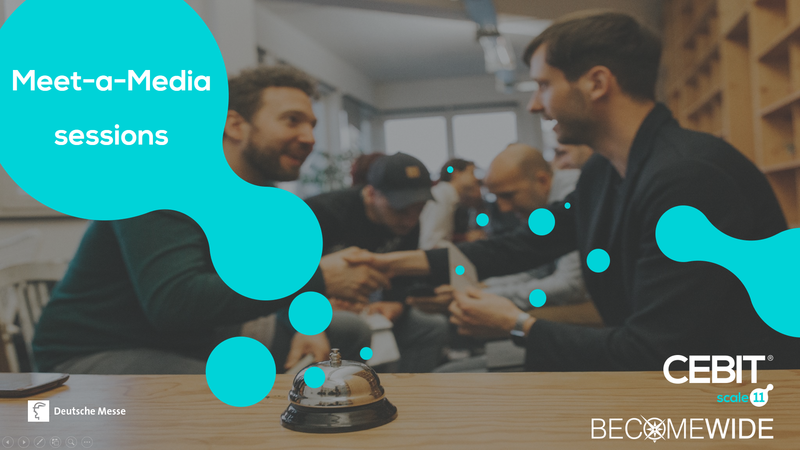 BECOMEWIDE | Meet-a-Media at CEBIT! I’m very happy to announce our collaboration with CEBIT Scale 11 for the next Meet-a-Media session! Meet-a-Media is part of new and dynamic formats proposal. A place where startups, corporates and journalists can meet in a disruptive way. d!conomy: the platform for showcases dedicated to the digitization of business and government. d!tec: focused on our digital future, it presents the latest research and profiles startups with the courage and creativity to challenge yesteryear’s givens and create new business models using inspired technology. d!talk: a conference format alive with discourse on the myriad economic, political and social issues arising from and revolving around the digitization trend. 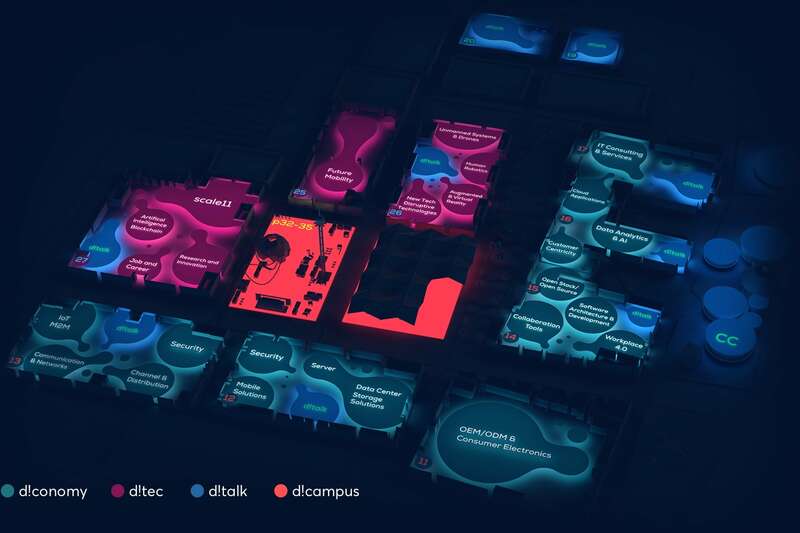 d!campus: the beating heart of the show – a place where digital technology comes alive as an immersive and emotionally appealing experience. If you are a corporate or accelerator / incubator, working together with startups, at #CEBIT #scale11, we offer you the great opportunity to have your startups pitch 7 journalists in 30 min and getting a direct feedback from a media professional, how to improve their pitch, how to contact a journalist to get a positive answer and be published on the right media at the right time. Want to be part of the next Meet-a-Media session?